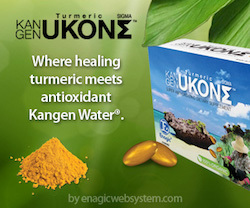 That there’s an herb that has been used to ease insomnia, anxiety and nervous restlessness since the second century A.D.? This natural and herbal sleep aid is called valerian root. Here is a whole bunch of reasons why you should be drinking Lemon Water. 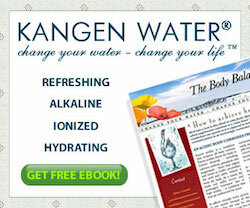 Drinking lemon with Kangen water is even more beneficial . 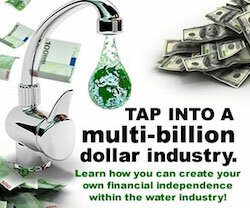 To find out more about Kangen Water go to http://www.lifechanging-water.com There is also a FREE Ebook offered all about the benefits of the Kangen water. 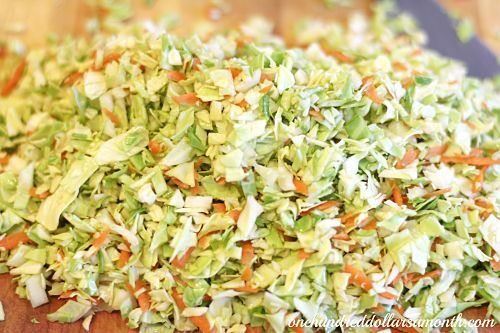 I just love this coleslaw. In fact I will often go to what I term Kentucky Duckie and get the coleslaw and nothing else. I have to say it is not cheap though, that large container is about $5 – $7 depending on what country you buy it in.